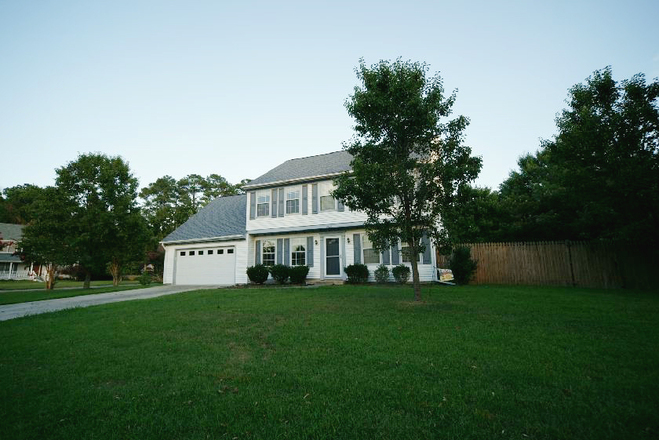 Virginia Home Title & Settlements, Inc.
Fabulous Floorplan in this 2-Story transitional Home located on over a 3rd of an Acre Corner Lot in the Foxfire Community and in Kellam Highschool District. 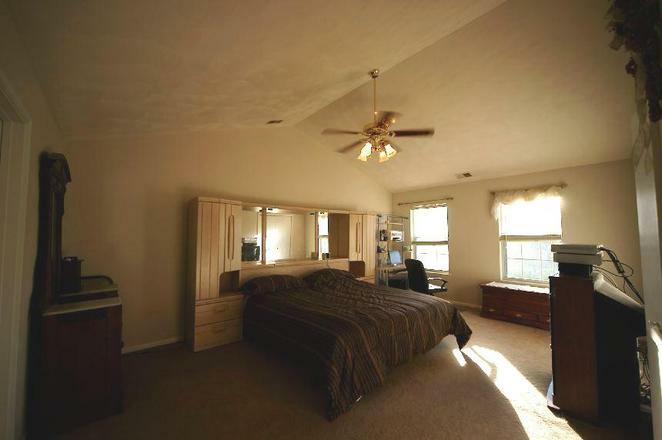 Open Comtemporary Floorplan with Vaulted ceilings in 2 upstairs rooms to include the master Suite. The Master also features 2 walk in closets and a Luxury Bath with Jacuzzi Tub and Seperate Shower as well as private enclosed lavatory/ The Master is vaulted to 13 feet and features lots of natural light from multiple windows. 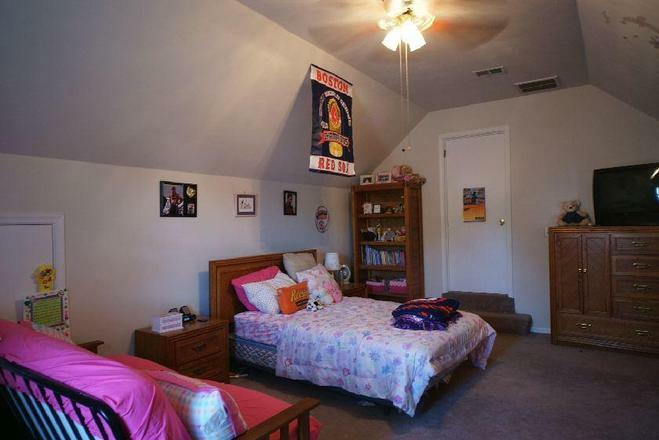 This room is spacious enough for a California King and several chests of drawers. It will impress. 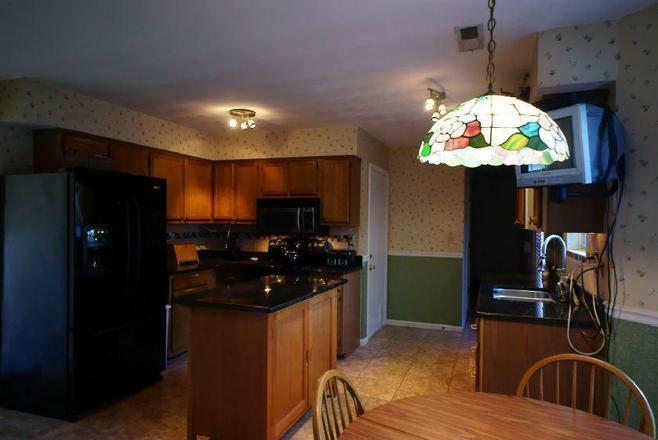 The kitchen has been nicely updated with granite counters, newer fixtures, track lighting and high end black appliances. You will especially enjoy the electric flat top range with multiple warming burners and the 2-Door Refrigerator and Below Freezer Combo with Ice/Water Dispenser. The above the stove microwave serves as both a microwave and a convection oven. The island is portable and can be moved for a more spacious kitchen. This home also features a formal living room and formal dining room adorned with crown molding and trim, as well as a Screened in Porch off the back patio with 2 ceilings fans and electricity.The two car garage is spacious and features a well pump and garage door opener with exterior code box. Door openers will convey. 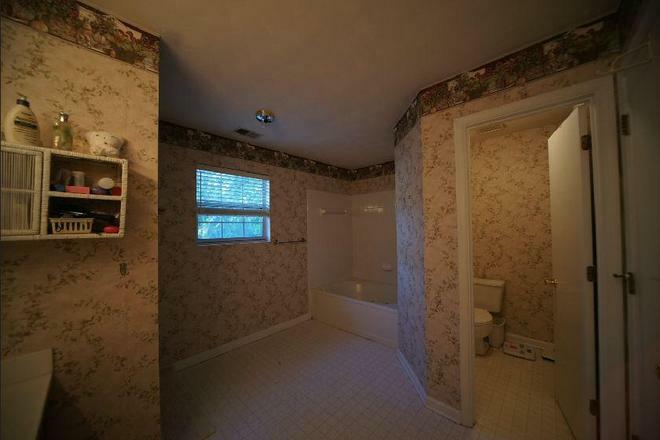 Note: The Seller will entertain offers between $270,000. and $299,900. This home is priced thousands below neighborhood sales and is priced for a quick sale. Upgrades are in excellent condition. Lots of wonderful features. A must see. Open houses near every weekend. See the Open House Schedule under the Property Finder tab. You may also schedule an appointment to view. The School district is Kellam High School, Princess Anne Middle School and Princess Anne Elementary. These schools are without question some of the best schools in the state of Virginia and especially in the Hampton roads region. People spotlight these neighborhoods specifically to gain entrance to these top notch schools.